Sunday (March through December) • 12:00 pm – 4:30 pm. Closed on major national holidays. General admission tickets are $7. Those with military ID get free admission and a 10% off discount in the gift shop. 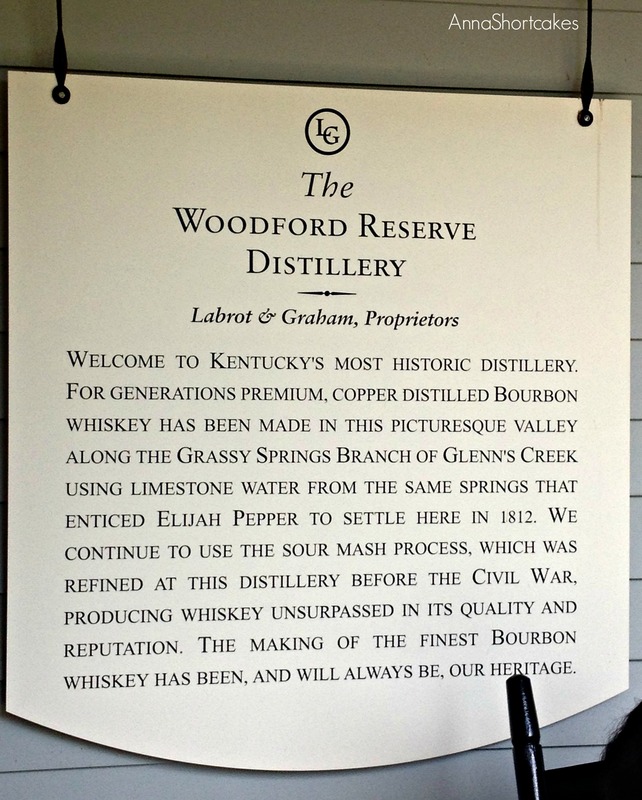 What makes Woodford Reserve Distillery different from other distilleries? They use limestone rickhouses- others use wooden or clay tiled. It’s the official bourbon of the Kentucky Derby. They use a triple distillation process to handcraft their bourbon. They use temperature controlled warehouses instead of rotation of the barrels. The mash bill is 72% corn, 10% malted barley, 18% rye. 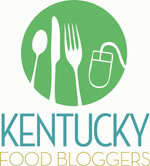 According to the Bourbon Trail website, Woodford Reserve is the oldest and smallest distillery in Kentucky. It traces its origins to 1797 when Elijah Pepper began distilling in Woodford County. The company was sold to Leopold Labrot and James Graham in 1878, who owned and operated it (except during Prohibition) until 1941 when it was sold to the Brown-Forman Corporation. The distillery continued to operate until 1968, when it was shut down and sold again. Brown-Forman later repurchased and then refurbished the facilities in 1993. The brand was then placed back on the market in 1996. It has been a popular seller since then. The grounds of Woodford Reserve are gorgeous! Nestled in the horse farms and stone fences, this distillery is one of the most beautiful on the Bourbon Trail. It reminded me of other classic Southern architecture like that found at Mt. Vernon. Our tour guide was an elderly gentleman who clearly had a passion for the bourbon and for the distillery. He gave an informative tour and didn’t rush through things. 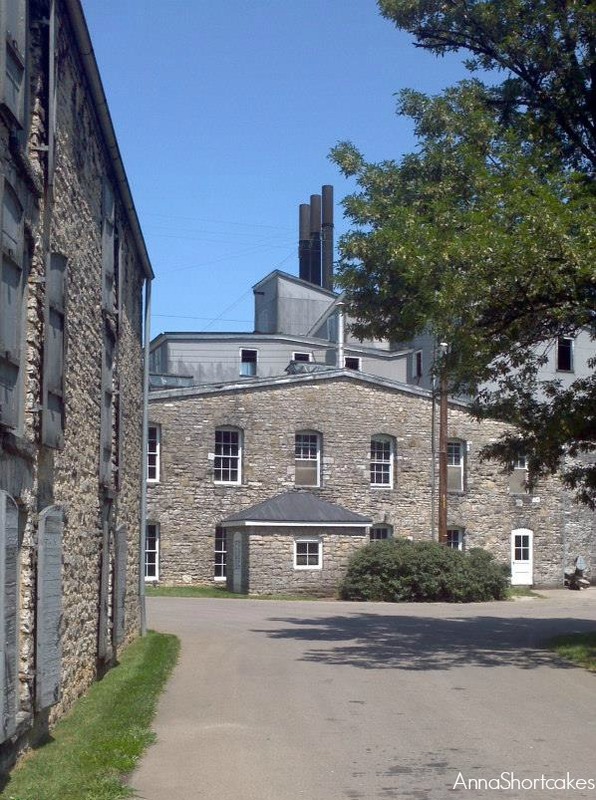 The distillery itself is not too large, though it is one of the most visited distilleries on the tour. Perhaps this is because it is a National Historic Landmark. 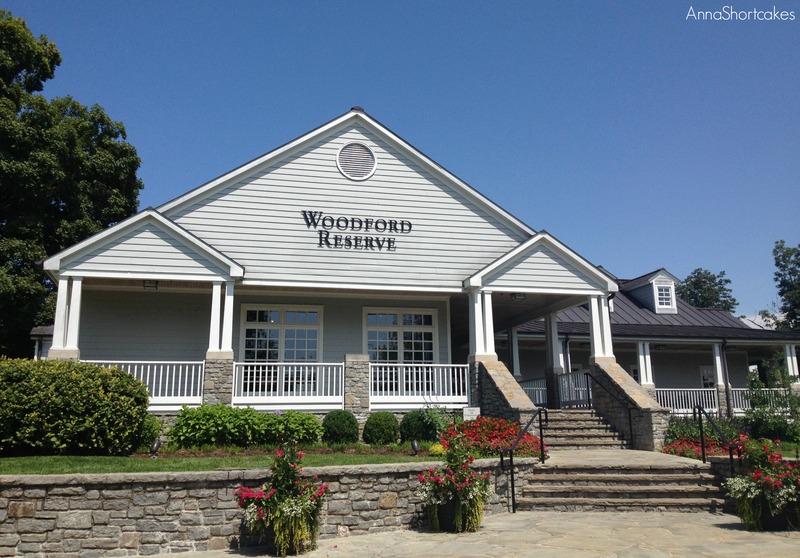 Like other distilleries, Woodford uses grains and limestone filtered water. They are one of the few distilleries to still use a copper pot still and the only to use the triple distillation process. Woodford Reserve is a small operation so they focus more of flavor than the quantity that they produce. Overall, we really enjoyed this tour. It was informative and fun. The grounds were gorgeous as was the area surrounding. The horses and the stone fences really set off the atmosphere. At the end of the tour, you get a sample of Woodford Reserve and a bourbon ball. If you can only visit one distillery, this is the one to visit.